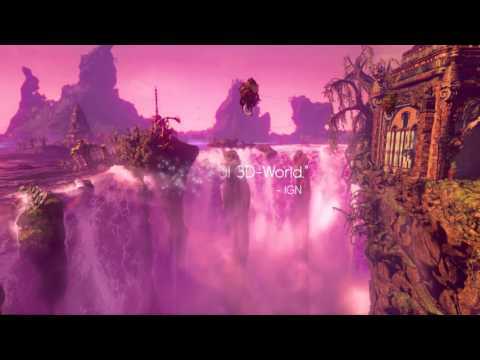 Adventure beckons once more in the enchanting world of Trine 3. Discover another enchanting adventure in the world of Trine. With great power comes… well. You know. And Pontius, Amadeus and Zoya are sick of responsibility. But when their attempt to return their powers to the Trine goes horribly awry, it’s up to them to put things right again. A quirky adventure of puzzles, peril and enchantment awaits you. Buy Trine 3: The Artifacts of Power on PS4.